Dren76 Little gem in Rich Vreeland's vast back catalogue. Wealth of tracks here, each very brief, serving as a vignette for a different setting. Distant from my favorite of his, but for a buck it's a good deal. Reminds me a little of Fez btw. Joshua Groh This is an underrated album, in my opinion. Lovely FEZ-esque melodies and atmospheres abound. Favorite track: Sticky Sewers. Daniel Williams The time signature and eerie soundscapes are quite a creepy combo on this track. Favorite track: Sticky Sewers. 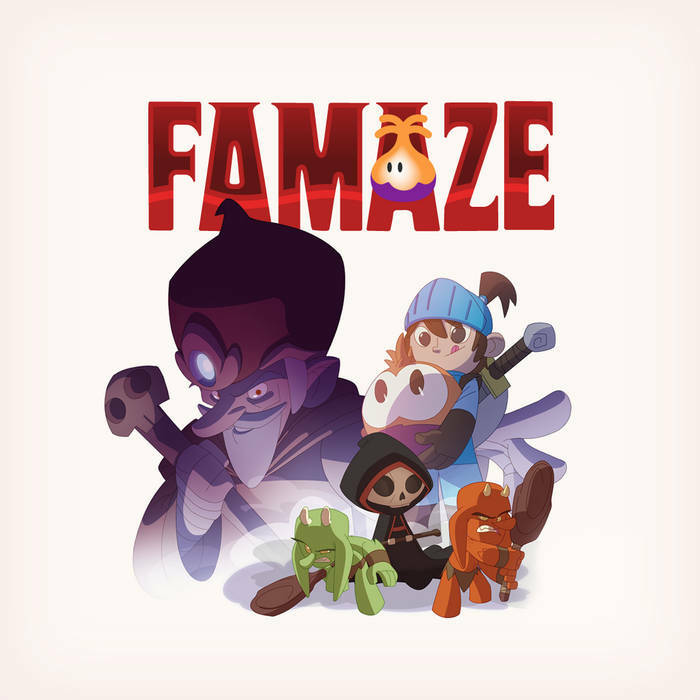 The soundtrack to a cool little roguelike game. Made entirely using the Native Instruments FM8 Synthesizer.